This is the highly-anticipated successor to the best-selling T100 model. The 10.1-inch T100HA is even more thinner and lighter, with the world’s longest battery life for a 10.1″ 2-in-1 of up to 14 hours (under standard usage conditions) for true all-day computing. It will be available from Q3 2015 with Windows 10 pre-installed. It will also feature the latest Type-C flippable USB ports for faster USB connections. It’s just just 8.45mm thin (20% thinner than its predecessor) and weighs only 580g! Along with Type-C usb ports, they’ll have the powerful quad-core Intel® Atom™ ‘Cherry Trail’ processors and upto 4GB of RAM. Coming pre-installed with Windows 10 featuring Cortana, Microsoft’s new Personal Assistant, and Windows Continuum for Seamless switching between laptop and tablet modes, this device comes in a a variety of colors including Silk White, Tin Grey, Aqua Blue and Rouge Pink. Day before yesterday, at Zensation-Computex 2015 Asus unveiled Zenwatch 2, ZenFone selfie and other innovative products. The TP200 is a thin, light addition to the Flip series featuring a 11.6-inch form factor and a long-standing 8-hour battery life, just about enough to replace several of your devices for hassle-free mobility. 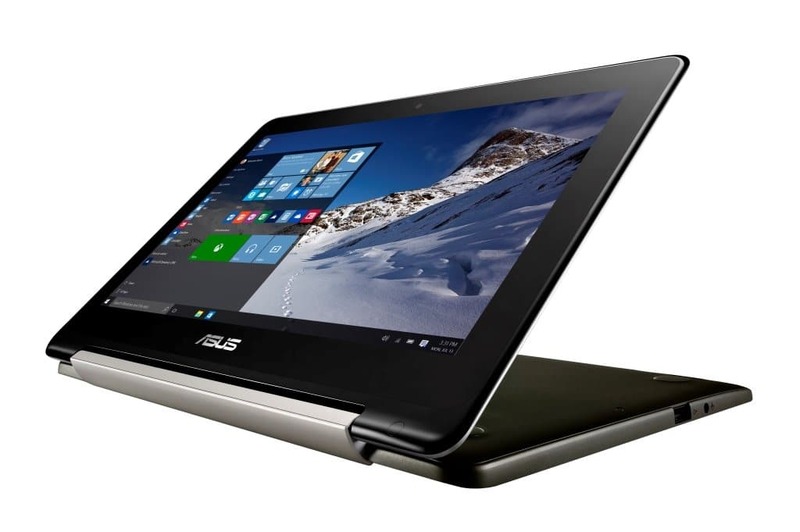 The innovative 360 degree hinge allows you to rotate the touchscreen all the way around, or to anywhere in between, at your will! The metallic finish is elegant and resists scratches against normal day-to-day usage. Releasing in Q3 2015, this will also come pre-installed with Windows 10 featuring Cortana, Microsoft’s new Personal Assistant, and will be the world’s first 11.6″ flippable laptop to feature a Type-C USB port! 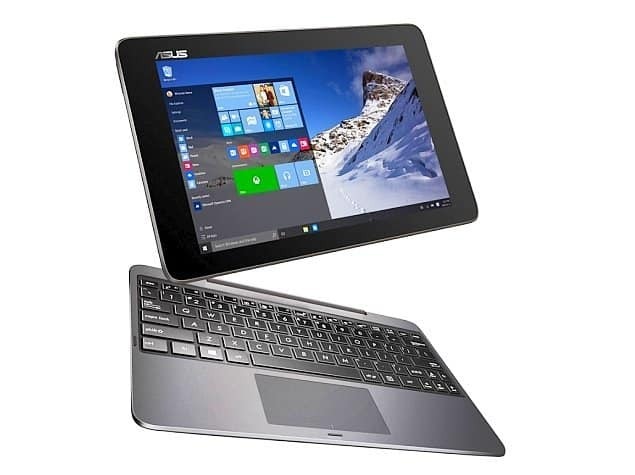 Already a hit with users, thanks to being razor-thin & lightweight along with being elegant and stylish, and Asus’ Thermomaster technology taking performance of the built-in Intel Core™ M to the next level; Asus has introduced a new Color option for the Transformer Book Chi, Crystal Silver! Meanwhile Zensation-Computex 2015 is going on in Taipei (Taiwan) where Asus will be staying till June 6th, revealing more goodies!